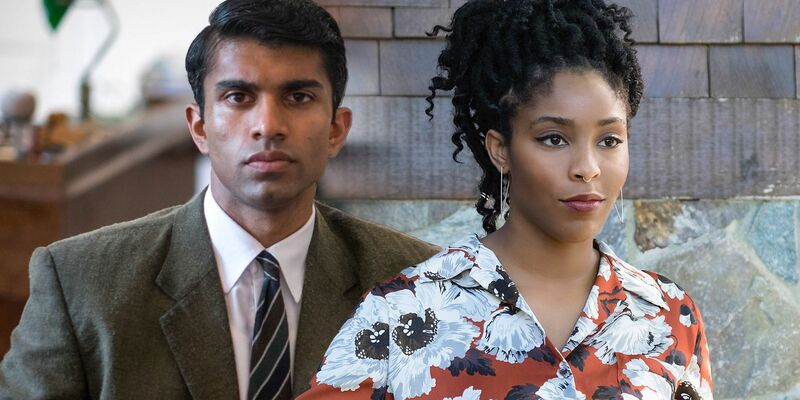 Hulu has announced that its upcoming Four Weddings and a Funeral TV series from creator Mindy Kailing has cast Jessica Williams, Nikesh Patel, Rebecca Rittenhouse, and John Reynolds in the series’ main roles. An adaptation of the the 1994 Mike Newell film starring Hugh Grant and Andie MacDowell, this limited series will update the story for today, while also helping keep romantic comedy on television alive. The series was given an official green light from the streaming service earlier this year. This will be another collaboration between Hulu and Kaling, after her TV series, The Mindy Project, was rescued by the service in the wake of the FOX cancellation. The series ran for three seasons on Hulu, airing the series finale in November of 2017. It looks as though that partnership worked out well for everyone involved, as Kaling is now ready to bring the hit movie to life with a different perspective and a diverse cast. Williams’ profile has been on a precipitous rise after her stint on The Daily Show. Since then, she was the star of Netflix’s The Incredible Jessica James and next month she’ll be seen as Eulalie Hicks in Fantastic Beasts: The Crimes of Grindlewald. Williams also has her own HBO series, 2 Dope Queens, in which she co-stars with Phoebe Robinson. Four Weddings and a Funeral looks to be a smart addition to Hulu’s catalog of original programming. Unfortunately, since the cast was just announced and Hulu has stated that it will premiere sometime in 2019, it’s probably going to be a while before fans have a trailer to get excited about. 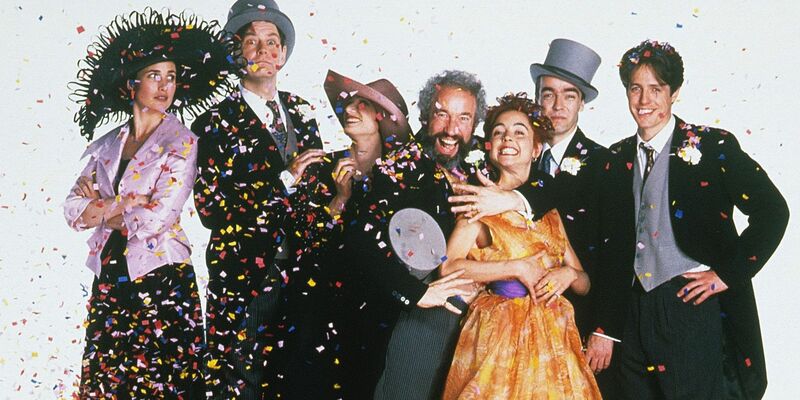 Four Weddings and a Funeral is expected on Hulu sometime in 2019.